Pastor Floyd continues in the book of Revelation, Chapter 20. 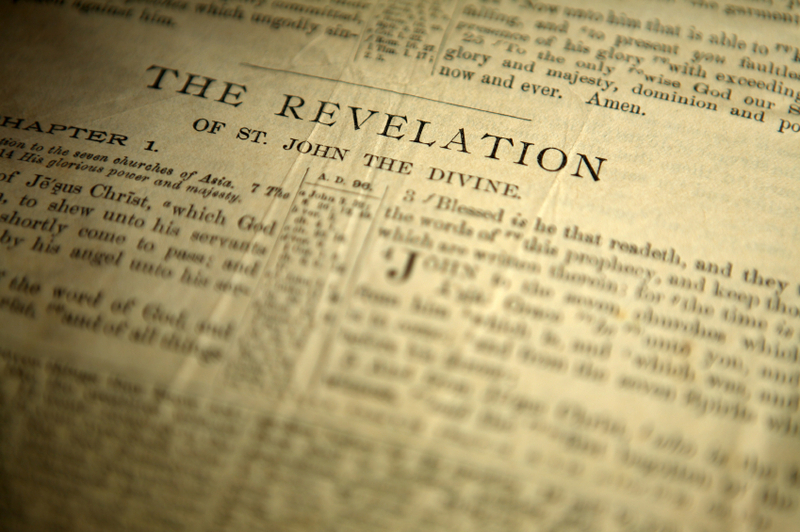 Many references to Joel 3 and introduces Revelation, Chapter 21. This entry was posted in Uncategorized and tagged revelation chapter 21, sermon.